Stay up to date with the latest ICS news and community updates. ...And that's a wrap! 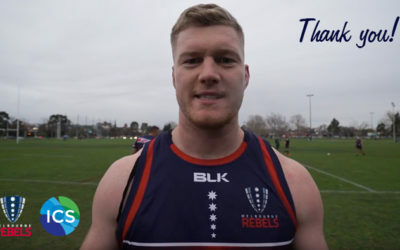 Thanks to Melbourne Rebels for a great season. Proud 2018 season partner. There's a litterbug loitering around Rebels HQ! Thanks to ICS Service Solutions though, the office is back to it's sparkling best. 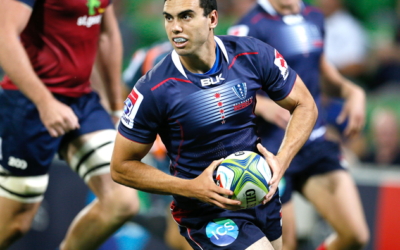 Proud partner of the Melbourne Rebels.